You’ve probably seen Go Brent’s colorful, eye-catching brochures and postcards. We have our crackerjack printer in large part to thank for those vibrant, crisp images. 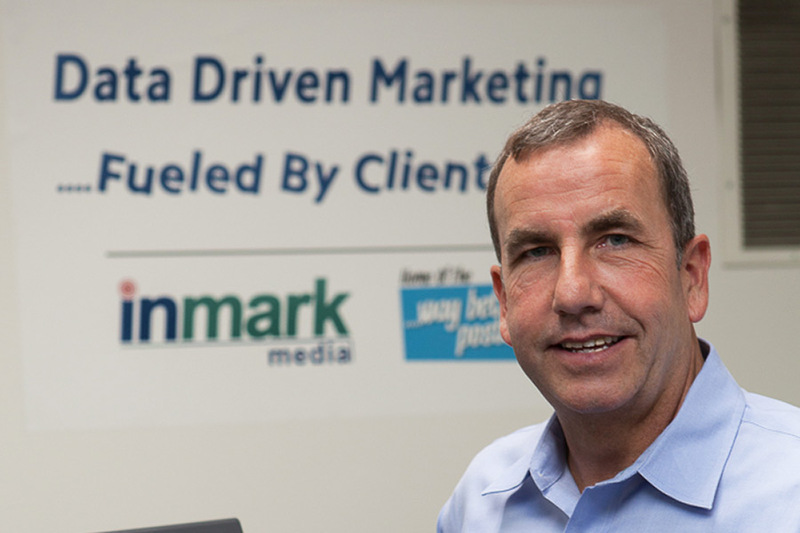 Inmark Media is a targeted marketing company that specializes in relevant direct mail campaigns. Based just off Linden Lane, they operate a complete creative/design, print, mail and sign production facility. Spencer Newton runs this local business and has been in the direct marketing business for over 18 years, printing and mailing over 150 million pieces of targeted direct mail in his career! Spencer went to Walt Whitman High School before moving to the Midwest. He was happy to return to the area to start his own business. Parkway Deli is his favorite local place to get a bite to eat, with Pacci’s running a close 2nd! Contact Inmark Media for more information or to obtain a quote.